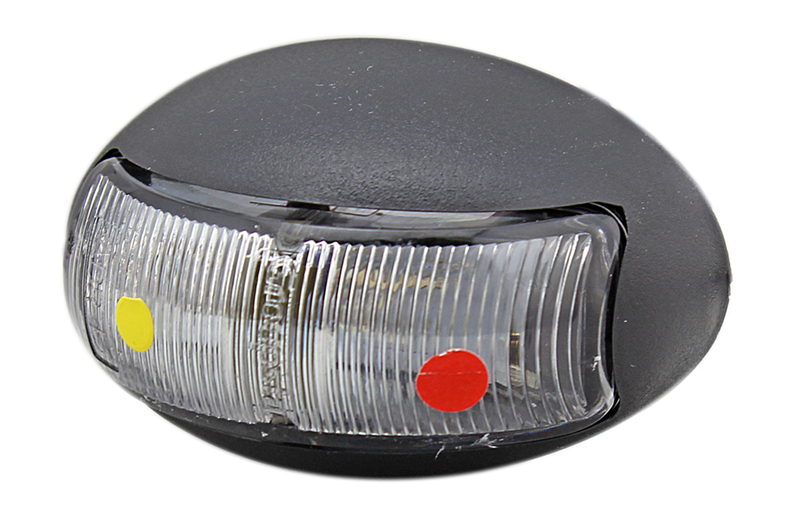 LCL06B1AR, an LED clearance side mark light,which suits for various vehicles, such as semi-trailes.heavy trucks.cabs. It commonly installed on vehicles body by screw mount. The light body material is UV PC clear lens and ABS plastic body,the lead lenth is 0.5M. And it consists 2 pcs SMD LED so that it gets super bright and lower energy consumption than conventional incandescent light bulb. It has ADR approved. Normally the light warranty is two years . Looking for ideal Trailer Marker Light Manufacturer & supplier ? We have a wide selection at great prices to help you get creative. 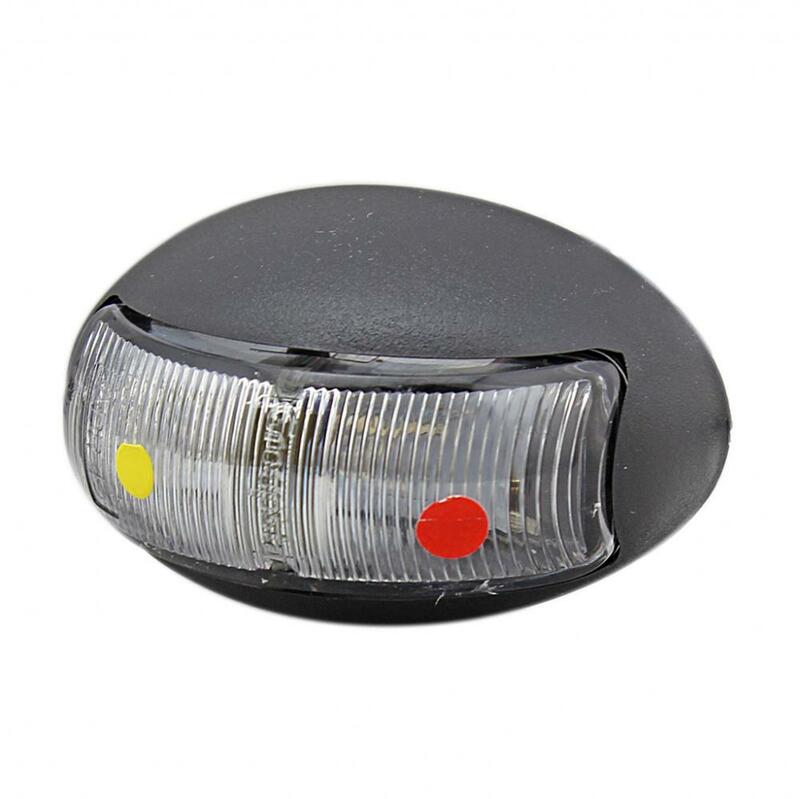 All the Marker Lamps for Vehicle are quality guaranteed. 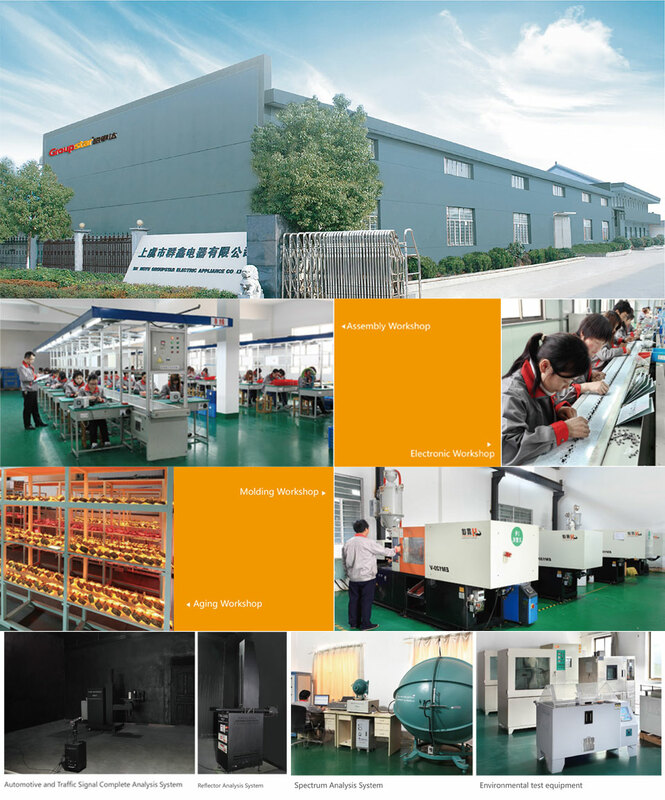 We are China Origin Factory of Semi Trailer Marker Lighting. If you have any question, please feel free to contact us.